Register your details to secure your free no obligation 30 minute appointment with our Solicitors. Our lawyers will be on-hand to provide information regarding: common family law issues, including wills, deceased estates and succession planning; commercial matters, including retail and farm leasing and the sale and purchase of a business; conveyancing; debt; legal disputes; and victims of crime compensation. If you are seeking advice in these areas, email morrison.sawers@morsaw.com.au or call 03 5482 2222 to secure an appointment. Limited spaces, so don’t delay. We are holding this session at our Echuca office at 126 Hare Street. Parking is available for attendees. Presented by Morrison & Sawers Lawyers. 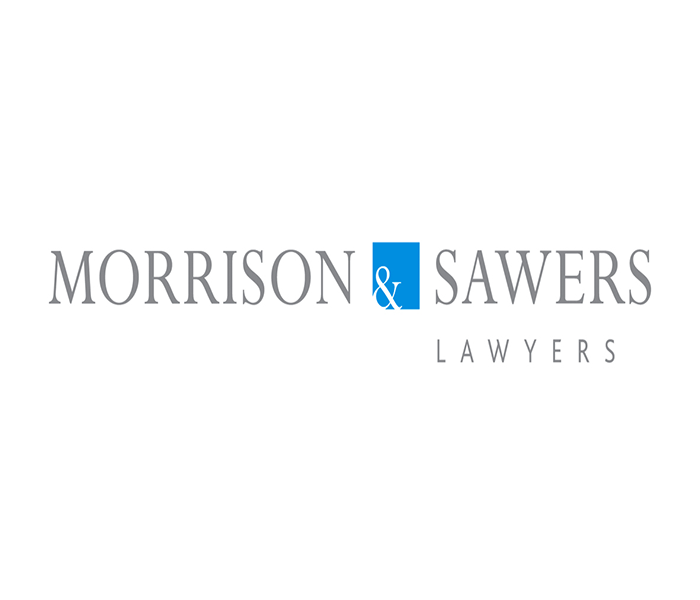 from Morrison & Sawers Lawyers.